Company culture is about who we are, how we behave, what we believe in, and how we connect with one another and our stakeholders. It is what differentiates us and makes us Konecranes. 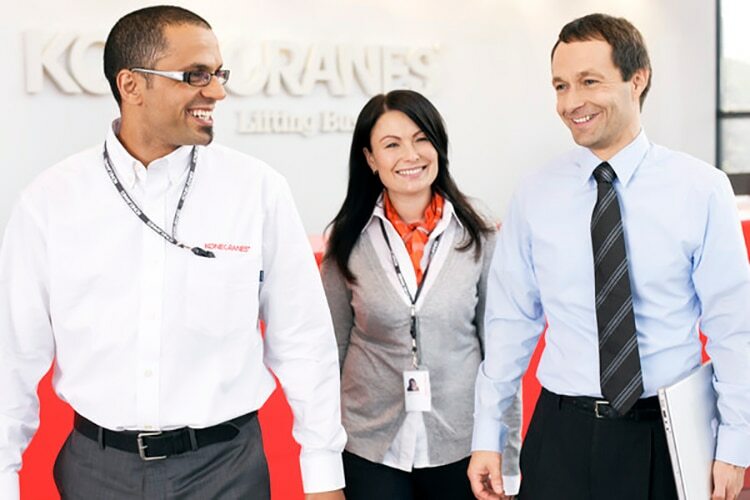 Our distinctive culture makes Konecranes a truly special company to work in. "we are open and honest"
"we trust in people - you can always count on your colleagues"
"we have a great team spirit"
"we work hard for our customers and our success"
"our way of interacting is informal and respectful"
"our culture encourages us to experiment and learn"
"everything we do, we do it professionally and with passion"
At Konecranes, we treat all of our colleagues and stakeholders with dignity and respect. Konecranes is committed to providing equal working opportunities in employment and in the workplace. This means we want to give opportunities to the best people, regardless of different dimensions of diversity, such as gender, nationality, age or ethnical background. Diversity in teams results in diversity of minds. This encourages people to approach topics from different perspectives, think out of the box, and transform good ideas into great ones. 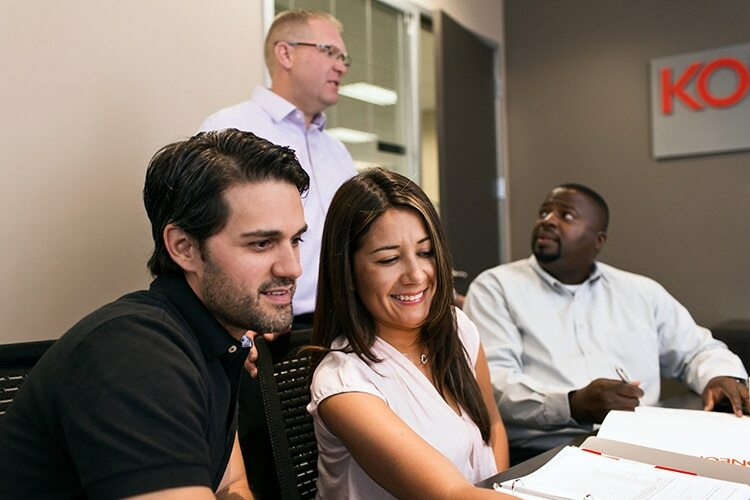 Success is a team effort - and the more diverse the team, the better we at Konecranes perform. Diversity drives business success!